The TLC Recovery Services is located in Mesa, Arizona where it was first founded in 1991. The TLC Recovery Services has been founded by John Schwary who himself had been battling with problems related to alcohol and substance abuse and had just finished detoxification successfully. Knowing how thought and expensive can recovery be, Mr. Schwary thought of the idea of building a recovery facility for substance and alcohol abuse patients that accepts most insurance plans and offers affordable payment plans so that each and every patient can be able to afford themselves a stay at the TLC Recovery Services. The TLC Recovery Services offers residential and outpatient treatment problems that follow the 12-step program and use evidence-based practices to help their patients. 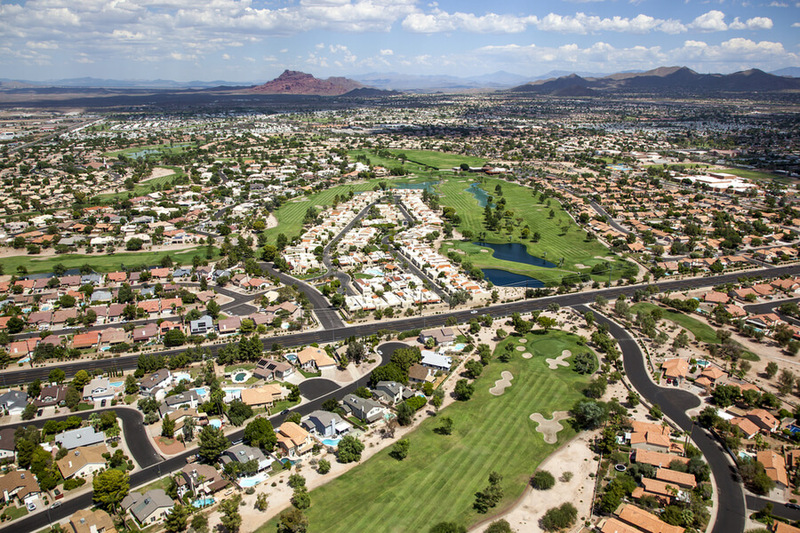 The TLC Recovery Services also offers an option for sober living in one of the seven houses around Arizona. The facility of the TLC Recovery Services offers residential stay for 60 patients who are gender-divided into two locations. 40 men are accommodated into apartments which they are supposed to share with each other, and 20 women are accommodated into single houses separated from the main facility. The main facility has a cafeteria where patients are served three hot meals each day and brunch and dinner over the weekends. There are many common rooms where patients can spend their free time, getting to know each other and enjoy in the amenities offered at the TLC Recovery Services. There are separate offices for individual and group therapy sessions. Residential treatment program – Residential or inpatients treatment program requires the patients to live in the facility during their treatment. The treatment program lasts for 30 days. It includes individual and group therapy sessions as well as every extra activity that is organized in the facility. Outpatient treatment program – Patients who do not require an intensive inpatient program can choose to participate in an outpatient treatment program where they can live at home and visit the facility for their scheduled individual and group therapy sessions. Sober living program – The sober living program offers patients to live in furnished houses that are owned by the TLC Recovery Services where they focus on problems such as relapse prevention, getting back to working and solving any social problems that they might have due to their substance and/or alcohol abuse issues. The sober living program offers accommodation to 700 patients. The 30-day sober living program costs $440. For patients who are currently unable to pay for the program or do not have insurance, they are given credit which they are expected to pay once they start working again, which is one of the goals of the program itself. Patients are required to participate in peer counseling and receive employment assistance as a part of the treatment. Three hot meals are served each day, included in the price. According to their official website, the TLC Recovery Services accepts most insurance plans and has numerous different payment plans that the patients can use in order to pay for their treatment at the TLC Recovery Services. For more information on the topic, please do contact the official staff via email or phone. According to their official website, the TLC Recovery Services has been accredited by the Joint Commission with the National Quality Approval. For more information on the topic, please do contact the official staff via email or phone. The staff at the TLC Recovery Services understands how important is for these patients to get their thoughts away from their illness and think about other things for a change. That is why, the patients at the TLC Recovery Services can choose from the wide variety of free time activities such as art therapy, garden therapy, yoga, spa services such as professional massages and facials, and even going to the near waterpark on sunny days! There is a gym that the patients are free to use and enjoy the health benefits that come with regular exercise. Over the weekends, there is organized movie nights, bowling and field trip that the patients can participate in for free! Dr. Kim is the Medical Director at the TLC Recovery Services and is responsible for overlooking each and every one of the physical evaluations and medical treatments. She is by the side of the patients at all times, helping them with their medical issues. Mrs. Slay is the Case Manager over at the TLC Recovery Services. She is a certified Substance Abuse Counselor, and since she had joined the team at the TLC Recovery Services in 2012, she has used her management experience and experience in substance abuse issues to help the patients effectively. Mr. Farmer is responsible for solving any payment problems and making sure that the patients are able to pay for the services at the TLC Recovery Services. He is there to help solve any problems related to insurance and payment and is available to patients 24/7 to discuss such matter. Mr. Bassett is responsible for keeping the TLC Recovery Services running smoothly so that his colleges are able to provide the medical help and assistance to the patients who require such help.